It’s hard to imagine a life without a search engine that knows what it’s doing. I remember the days of AltaVista and co, search engines that just dump random pages on you for every given query. I was so excited to see Google enter the scene and immediately do everything right — the results were great, it was fast and it had no ads. Didn’t take long before I was hooked. But a lot has happened in the past twenty years and a lot will happen in the next. Starting today, Google is looking to change search for the next twenty years. I’ll dive into this below. One of the biggest challenges search engines had to face was finding out what a user meant to do when he or she entered a specific search term. Search intent became some sort of holy grail that everyone was trying to get to first. Today, we know all the different kinds of searches a user can do. We also know there are different stages in that process. One doesn’t often go from knowing hardly anything about a product to buying it in one single search, right? Weeks can go by before you enter the next step of the process. By matching your keywords and content to that intent, you can make sure your content fits, so to say. Now, that journey will become the focal point for Google’s future of search. Increasingly, Google will know where you are in the journey, remember what you did and where you most likely want to go. In the end, it wants you to discover and consume more content — even without you specifically asking for it. We’ll see Google provide more and more content instead of just pointing to other pages. But, hopefully, you’ll be a good boy and visit the sites of advertising partners. It was written on the wall for some time: Google uses AI to up its understanding of languages and uses that knowledge to power new types of search. We’ve been talking about context as one the most important terms in SEO for a while now here at Yoast. Now here’s confirmation that it really is all about what goes on around the terms you use in your content. 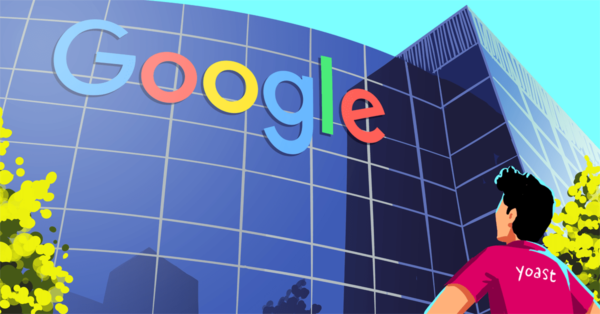 Google Search Liaison Danny Sullivan said that the past months, Google has been using an AI method to better connect words to concepts. Danny calls these super synonyms. According to Google, 30% of the queries are affected by this type of search. Who knows, maybe your site can now show up in the search results without ever mentioning your keyword in your content once — just by providing all the context surrounding that particular topic, Google can match that to the query entered. 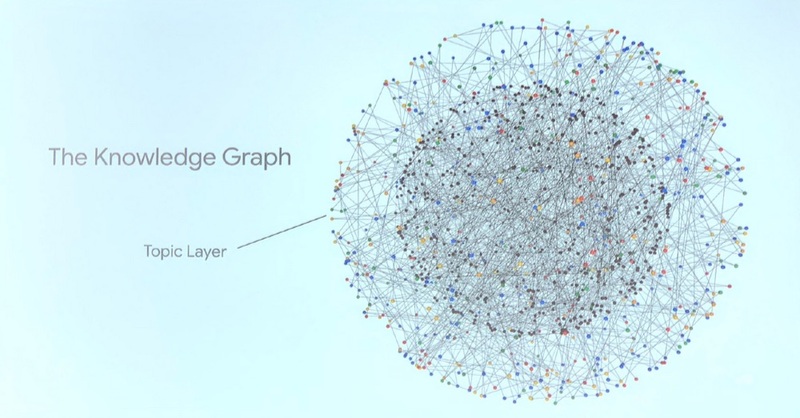 To make all these connections, Google introduced the Knowledge Graph years ago. The Knowledge Graph explores and understands connections between entities — i.e. people, places, things and facts about them. What it missed, was something that understands how these connections grow over time and change as people get to know more about the topic they’re interested in. That’s what they’re adding today in the form of the new Topic Layer. This new Topic Layer will power a lot of the changes that are coming to the search engine. You can easily see why it is getting incredibly important to know your subject inside out. Not only that, you need to know the world in which it lives and try to figure out how the connections are made exactly. Google’s new AI powers drive the innovation of new ways of surfacing and collecting search results. One of the features launched yesterday was the Activity tab. The Activity tab helps you retrace your steps in search. It shows you which sites you’ve visited during a particular session. This tab — visible only to you — will only appear on searches where it makes sense according to Google. It will arrive with suggested searches as well. Of course, you can always delete it. 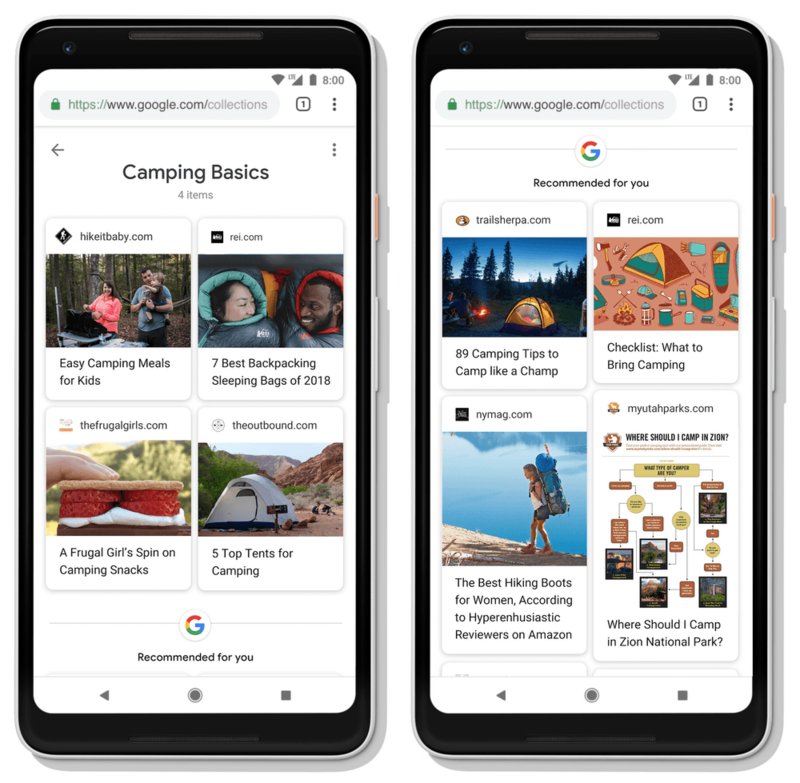 Another way AI will drive traffic is Google’s news feed on mobile — renamed Discover. It has proven to be a source of traffic for many sites. It now has over 800 million users and has sent 2.5 times more traffic to publishers over the last year. 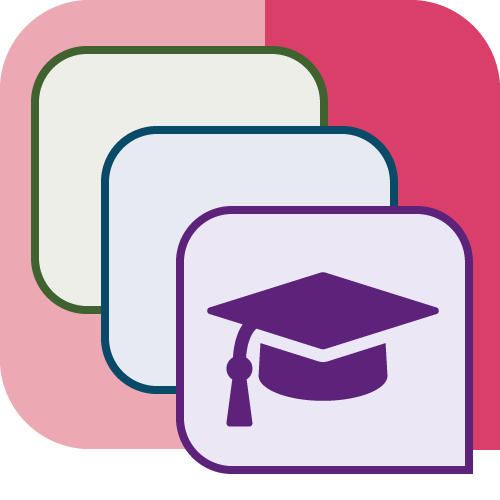 The feed will also use the new Topic Layer to uncover new articles relevant to the interests of the user. It suggests content without intent: the user might not even know he or she wanted to read this. The more you use it, the more it knows what you like. 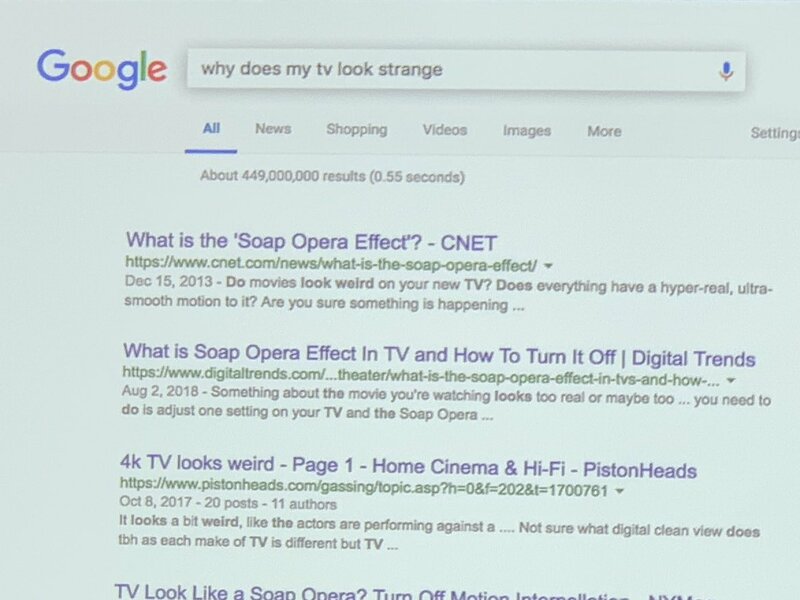 It even changes content based on the intent you show in search. The move to a more visual style of search has been written in the stars for some time. Not just Google, but also Microsoft and Pinterest have been very active in this space over the past few years. Earlier this year, Google launched the new and improved Lens app. This AI-powered visual search tool can analyze text in photos and it can show you lookalikes of items in the photos all by pointing your camera to the item. Desktop search will now get a Lens feature as well, so you can analyze what’s in a photo and continue your search on that. Google is also introducing featured videos into the results. These videos are carefully selected and should serve as an entry point into a subject. Google uses computer vision to analyze video’s and automatically select the pieces of a video that best fit the particular topic. Tomorrow, 27th of September will see the release of a new desktop interface for Google image search. The interface will provide much more context surrounding the images and should make visually search much more satisfying. Related search terms will help you narrow down your search even more. The last piece in the visual search puzzle is the launch of AI-rendered, AMP-powered Stories in the search results. Whether you love it or hate it, Google continues to push AMP. This time, we get AMP Stories in search. Stories are a concept done to death by other companies, like Facebook and Instagram, but Google wants to get publishers to adopt the story format as well. It won’t be long before this will be ad-supported of course. On the surface, it might look as if search hasn’t changed a lot over the course of twenty years. We still enter a search term into a box on a white page, press enter and get results. How these search results are generated has always been a work in progress. The way they are selected and sorted will forever be in the hands of ever-changing algorithms. Google now wants to get more control over how people interact with search and its results. It is looking for more ways to get people inside the results and keep them there. Very interested to see how this plays out. 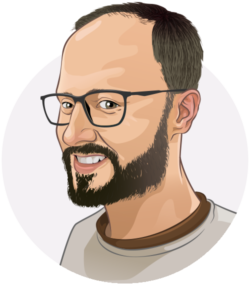 Yoast has really a great tool for the SEO people and reduces the work for on-page SEO to very minimal level. I have also been following the alt text method for my website and have experienced better results. I had to get rid of AMP in my site. It slowed down my load time and caused errors. And I don’t know if it was showing ads properly. By creating pages just with text AMP discouraged users to click more pages in my blog. And the worst thing, it chooses to show inner images of a post as featured images. A low quality PNG screenshot showing how flights appear in airlines websites isn’t attractive. It’s an useful image to show how to book a flight. But it doesn’t make you dream about a destination. I choose carefully good images as featured ones, and I don’t like how AMP messes up everything. Should I be worried about not having AMP anymore? Google would show my blog below in searches from now? Very interesting article! It ensures me onece again to put more emphasis on the right Alt textes of my pictures inserted in my posts! Interested to know what people think about AMP. We added to a couple of websites and it killed the loading time so took it off. I thought AMP was about delivery speed…so it is very early days but so far not fit for purpose. Or have we missed something? *Faint* Oh my gosh. This is fantastic news. Now I can build my niches faster, knowing that good, well-researched and well-written info posts will do the trick without fanfare. Happy to get an update on this, but your pieces need proofreading. Per the excerpt below…what does “these” refer to”? “This type of 30% of the queries”? Hard to follow as someone with limited knowledge on the topic to begin with. Thanks for pointing out that sentence. Will fix asap! Thank you guys for this info. What are we saying here: is the Google SERPS going to look at lot like Pinterest? Awesome article! I need this kind of information on tap. I’ve been looking for the best way to stay up to date with Google’s algorithm. Yoast SEO has been very insightful with the updates and I’ll continue opening every newsletter you send. But do you have any recommendations on other sources for this kind of information? Does Google have a “special” newsletter designed to keep devs up to date on the algorithm changes? Very interesting information about big G. Google still is the King and will be for a good time. It’s incredible the point that a simple search has reached.